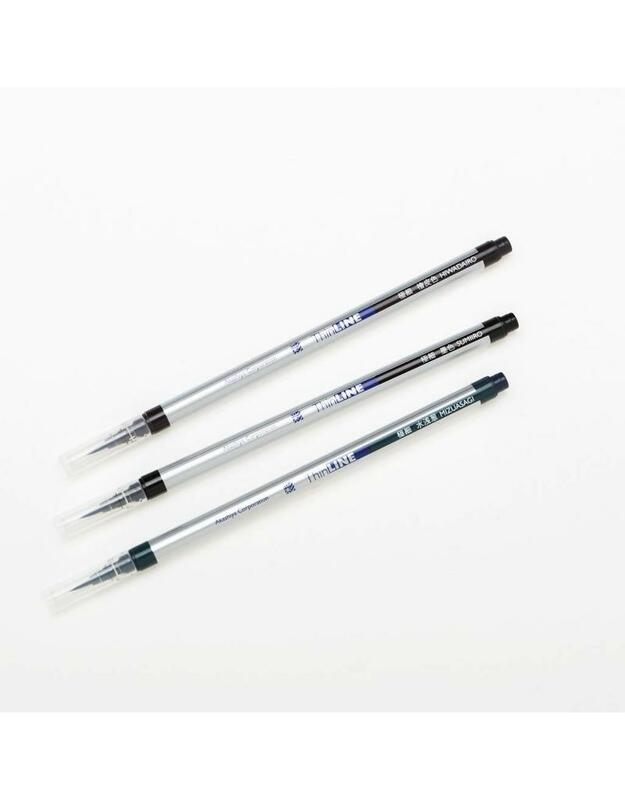 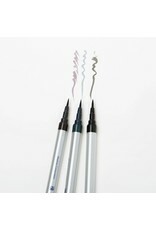 These brush pens feature and extra-fine and highly elastic tip, allowing you to create a wide array of line types, from precise and delicate details to thick and dynamic swells. 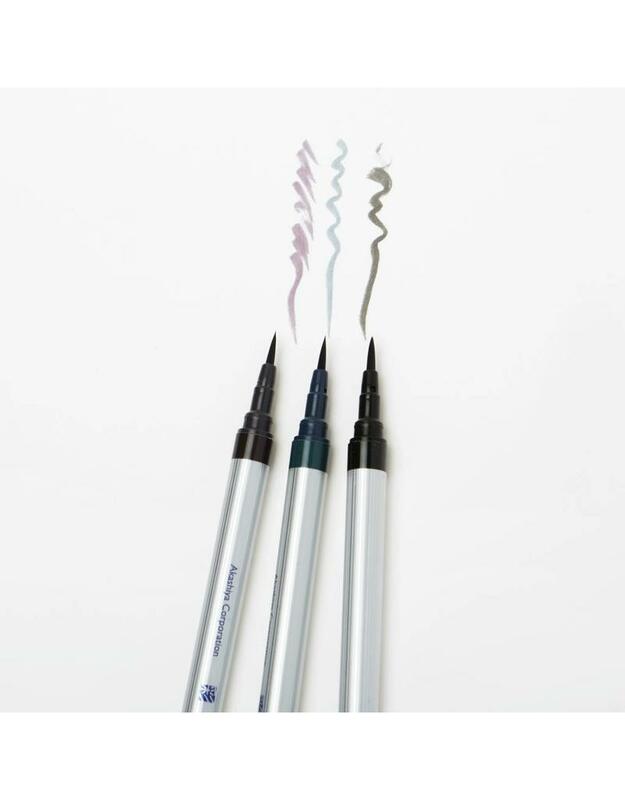 The water-based pigment ink is fade-resistant and waterproof when dried, perfect for calligraphy and for outlining watercolors, comics and illustrations. Measures 6.6".